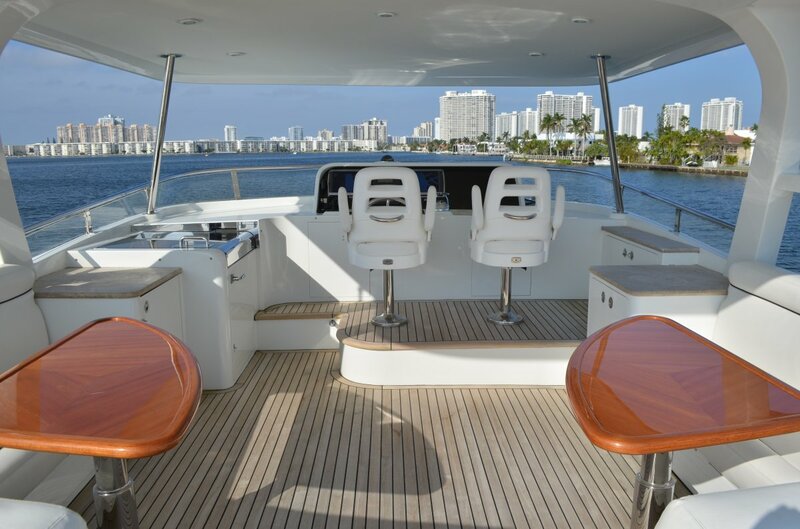 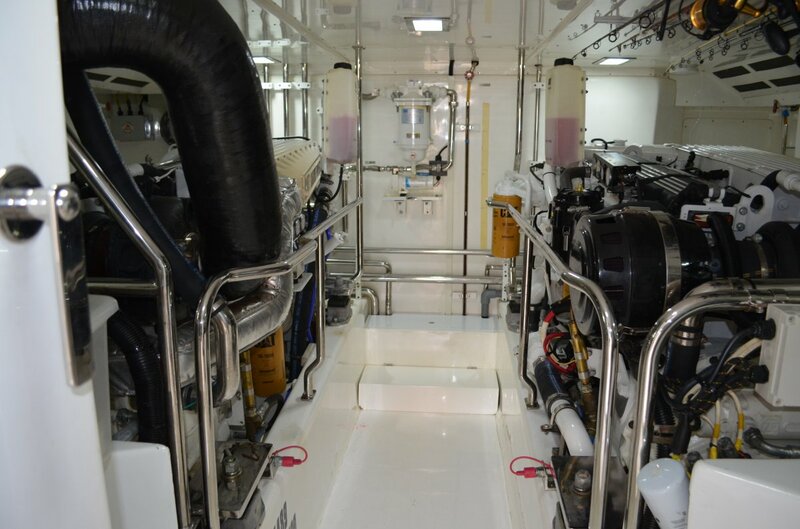 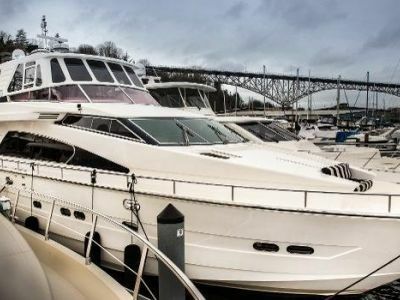 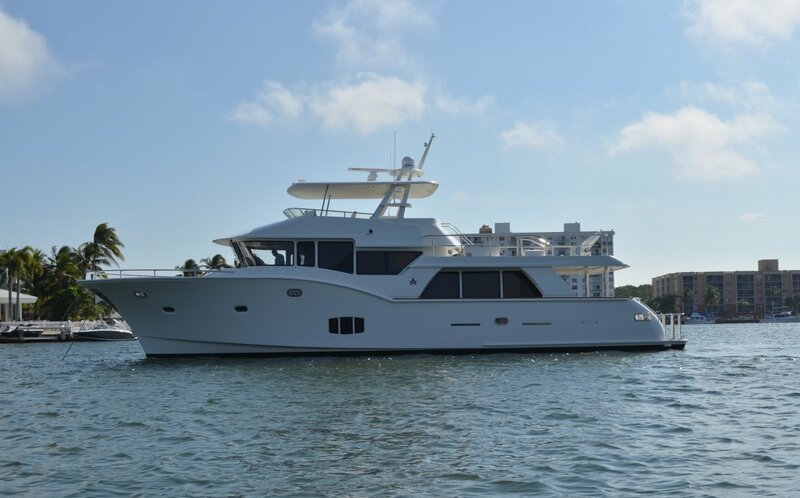 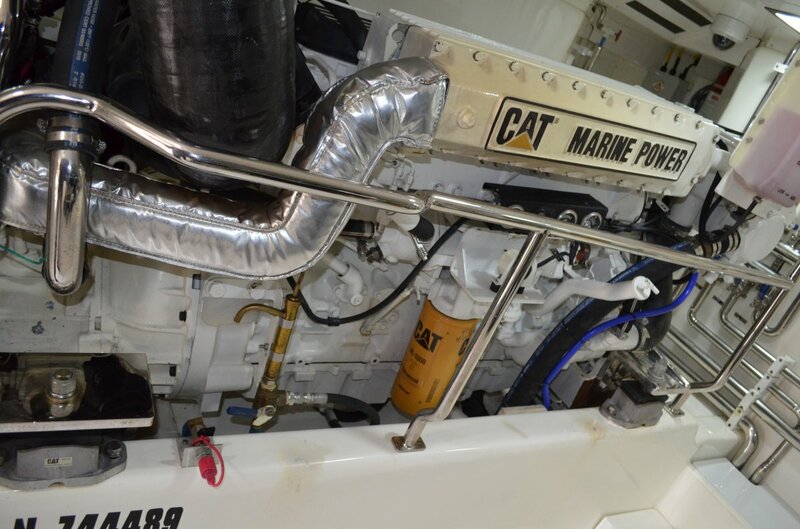 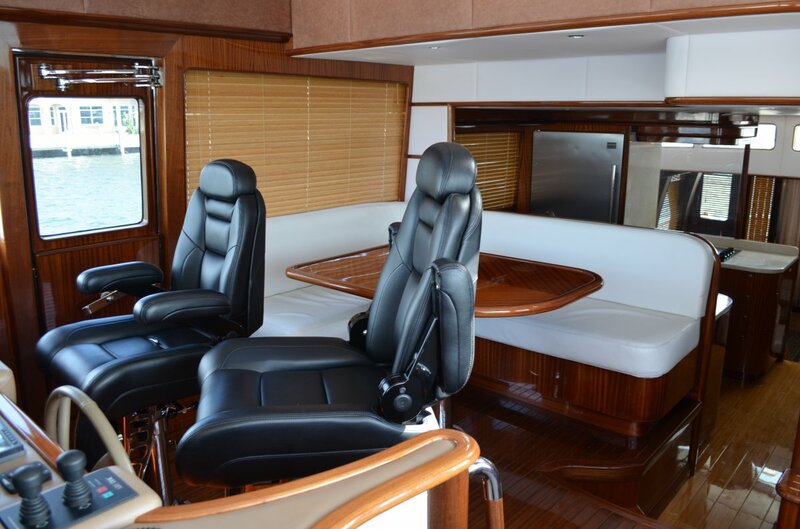 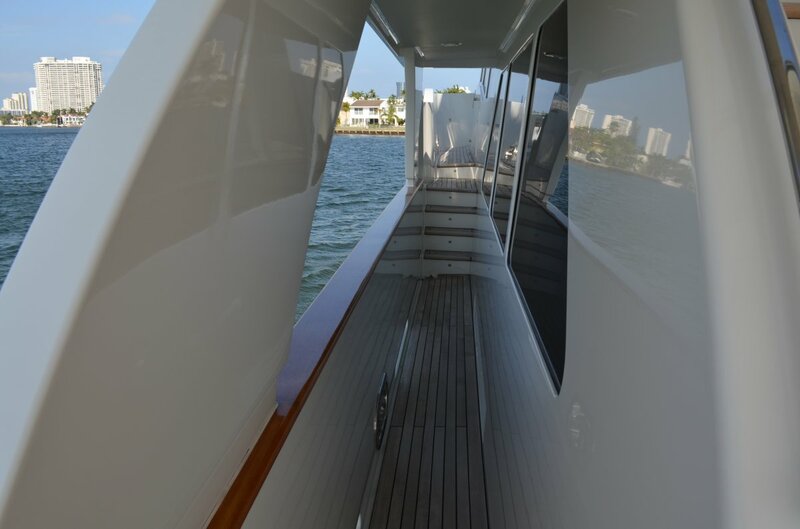 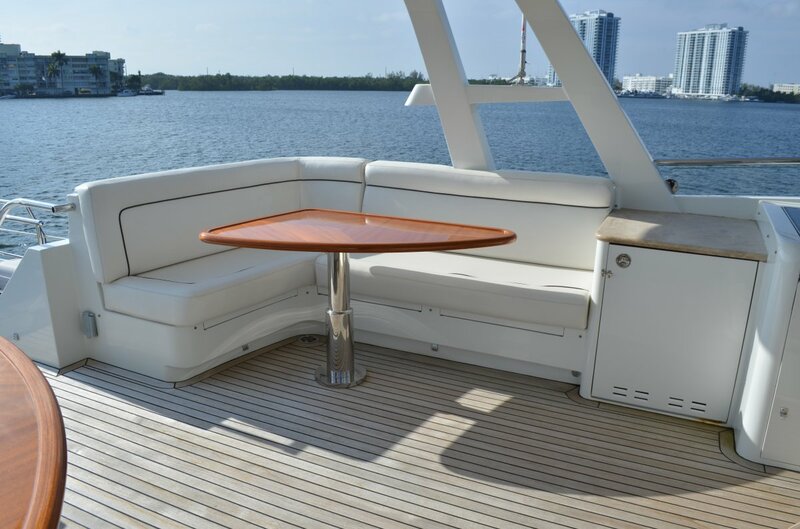 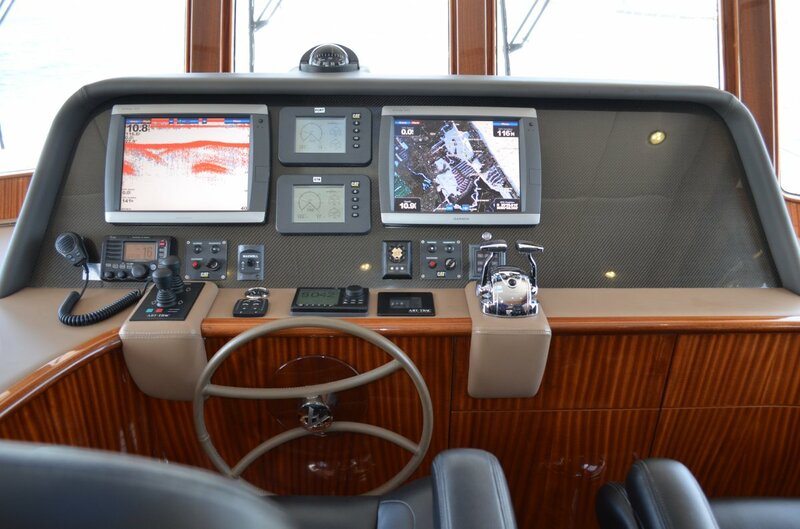 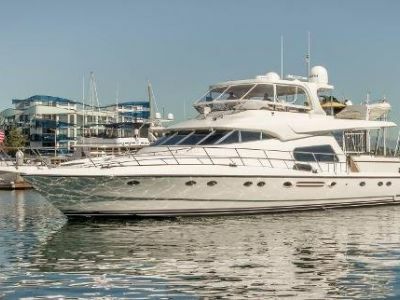 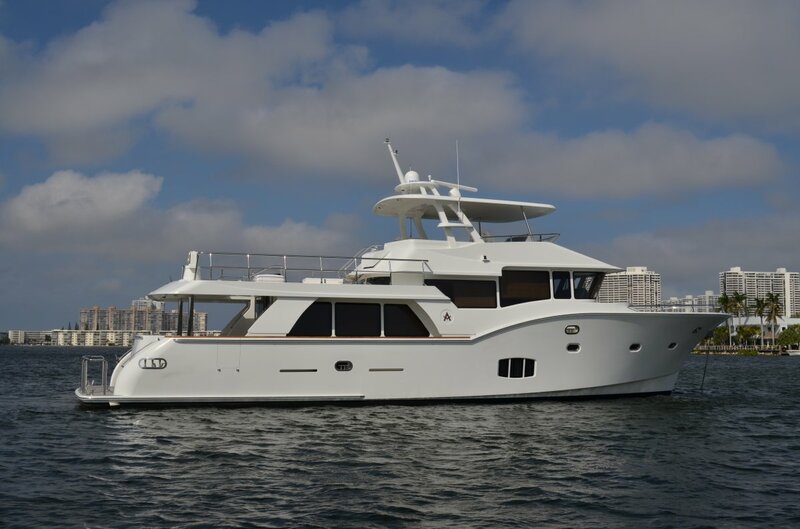 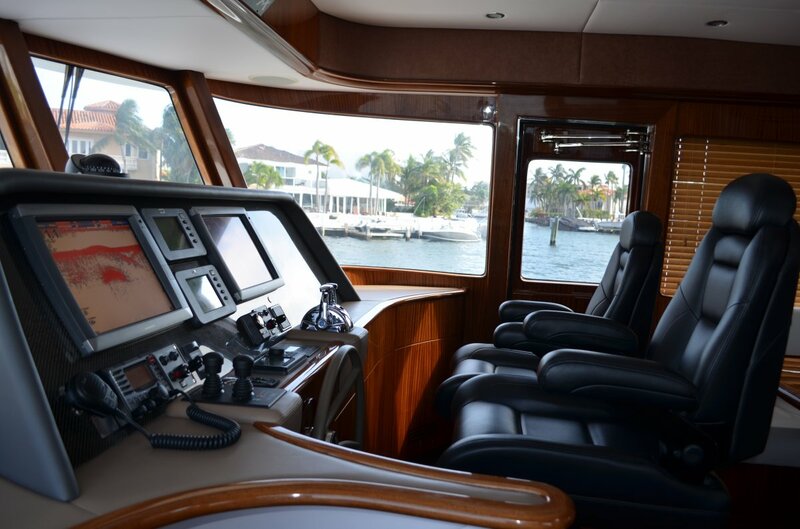 $50,000 PRICE REDUCTIONThis 2011 Argos 70 Gulfstream was Built by Tricon Marine that builds up to 125' yachts. 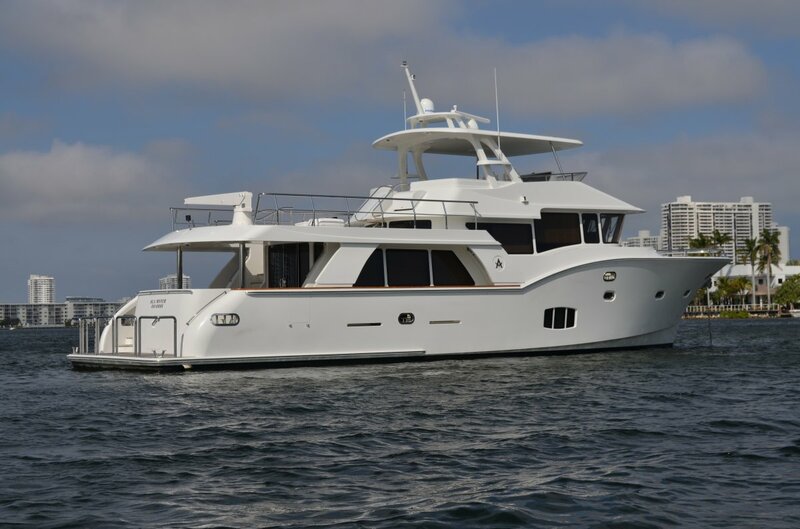 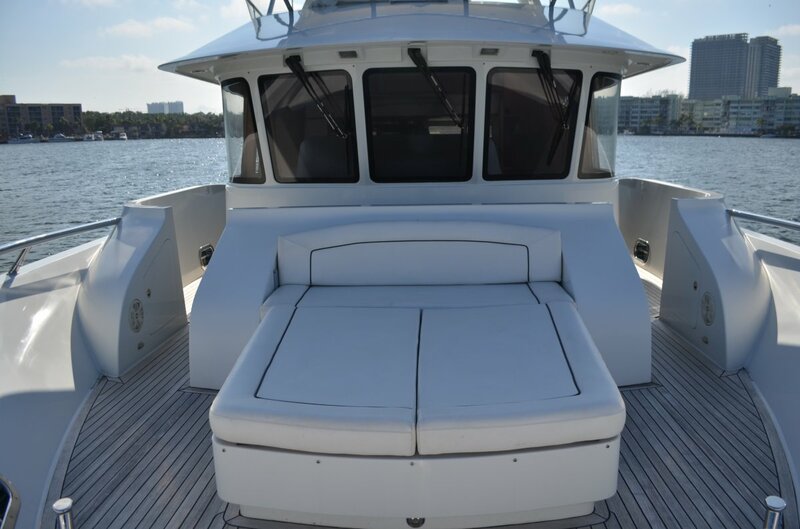 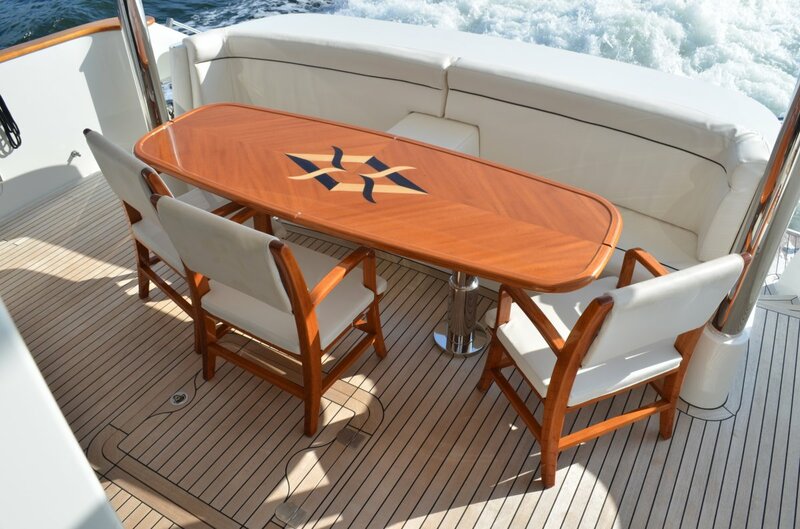 Designed by renowned naval architect Howard Apolliono and built for challenging seas and frequent Gulf Stream crossings. 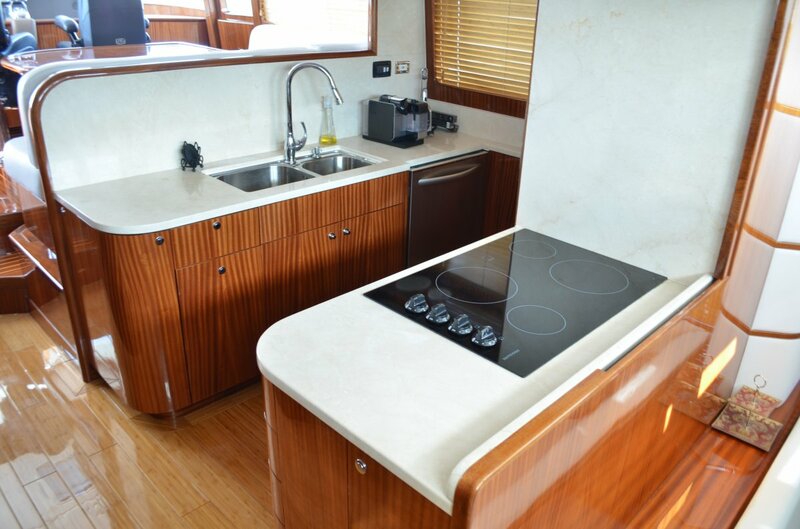 Argos 70 Gulfstream feature a unique profile, with a low center of gravity for a significantly reduced roll. 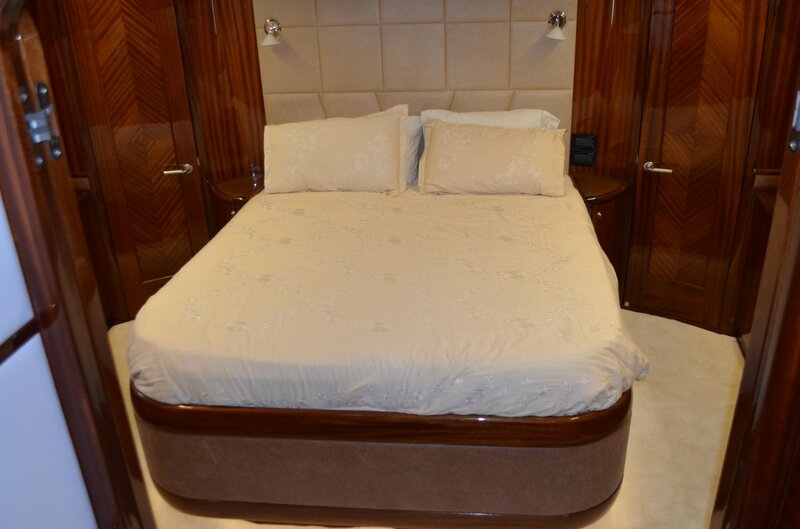 The G70 will sleep six guests in three ensuite cabins, including a full-beam master suite. 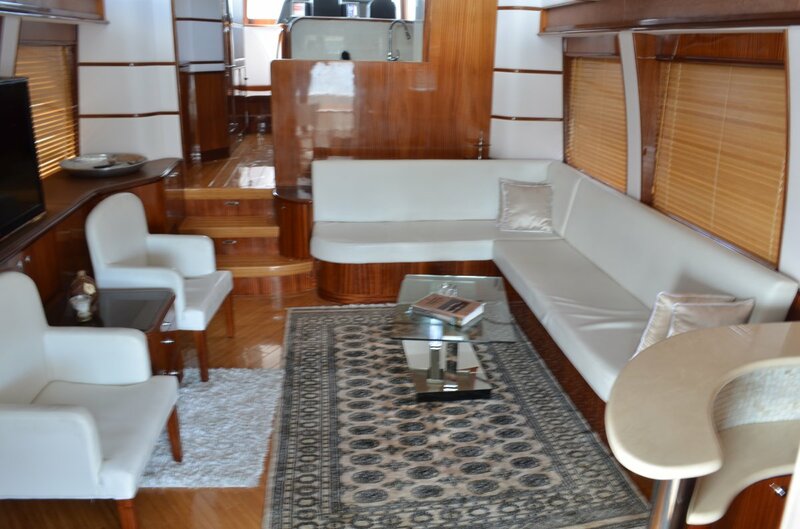 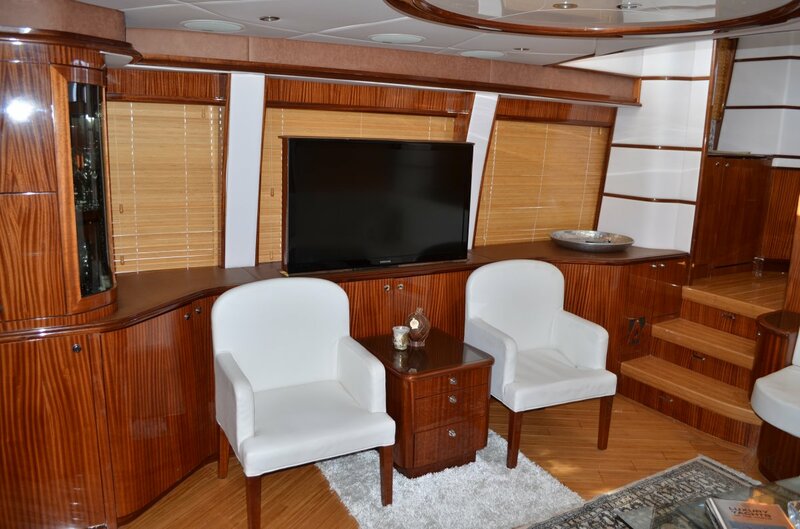 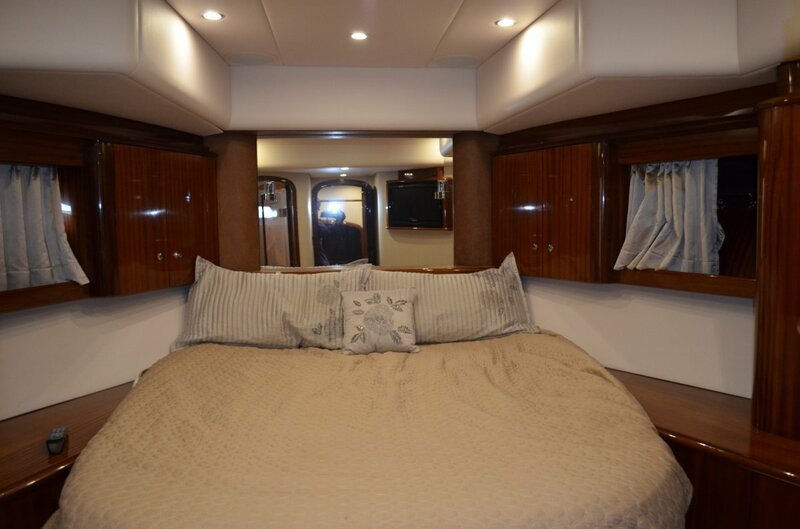 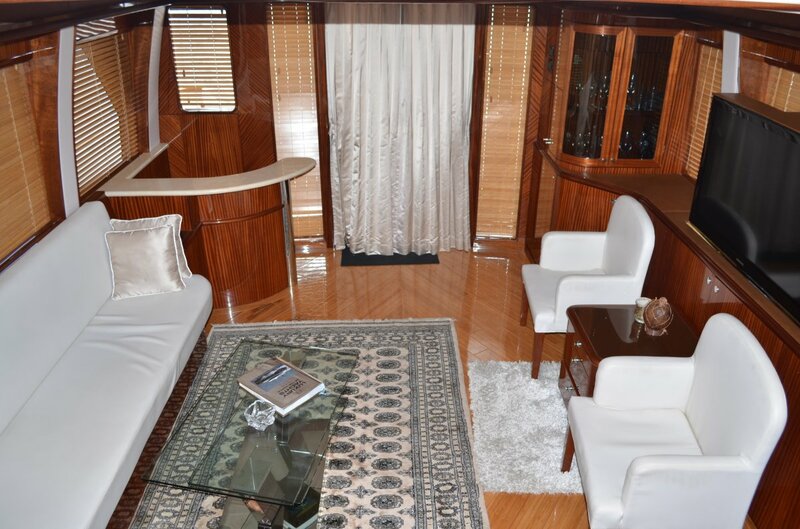 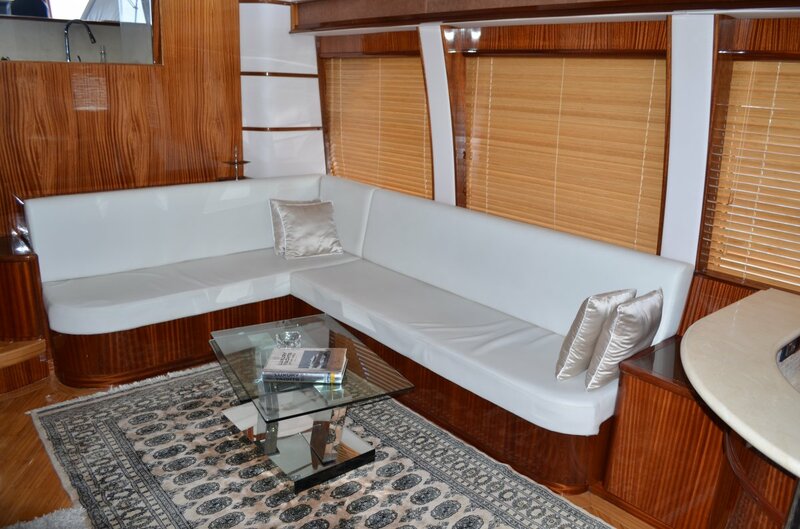 There are also crew quarters for two, located aft. 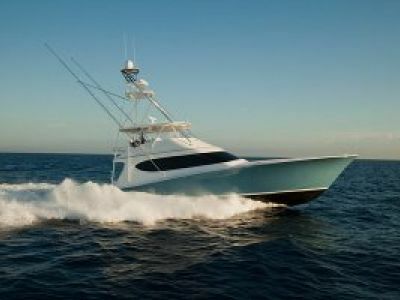 She is a fast trawler that is a truly unique trawler/explorer yacht with long range capability at displacement speed and can also outrun a storm if necessary with a top speed of 17 knots.